If you and your family have tried going to a sauna, you would definitely adore the preeminent benefits it offers. Saunas are known to be a favorite to those who want stress relief, achieve weight loss, remove muscle and joint pains, rejuvenate skin, detoxify and the like. These are just some of the popular benefits you can get from a sauna that you may notice even on your first therapy. No wonder that people from Finland, who were known to be the first developers of the sauna, even considered it a past time-a regular activity on every Finnish home. The sauna was believed to have been used even as far back as the Stone Ages! Consequently, the essential benefits interest even those in the field of science. This results to massive studies which were conducted to explore this thousands- year old practice. In the course of time it was adapted by even more countries from across the globe. This type induces a relatively high heat on which temperature ranges from 185-195°F. Humidity is controlled through the sprinkling of water on rocks piled up inside the room. Basically, the fast hot water heater is the heated rocks. This type has a milder heat with only a temperature range of 120°F to 150°F. 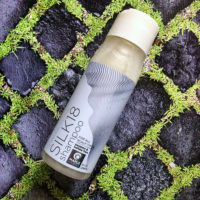 While humidity cannot be controlled, users enjoy the more focused heat. Both types offer almost the same benefits. However, based on the majority of infrared sauna reviews, it provides even better effects. Although, the infrared type is the most preferred sauna today, still it is important to point out that both saunas offer vital health advantages. Let us examine the major differences of both types and how the infrared sauna is making its way to the heart of most consumers. The heating in both types does undoubtedly contribute to the flushing out of toxins through the sweat glands, but the detoxifying effect of the infrared sauna is known to be better because of the deeper penetration of heat. The infrared induces sweats with more toxins in it than the sweats produced by traditional one. While both rejuvenate the skin, the infrared does it milder because of the lower temperature compared to the other type. Also, skin rejuvenation is achieved in a lot less time with the infrared. Saunas are great contributors to distressing. However the environment which the traditional sauna offers might be intolerable for those who have sensitivity to high temperatures. That’s what makes the infrared more beneficial because the lower temperature thus creates a more relaxing ambiance while enjoying the maximum benefits of heat. Warm up before you go to a sauna. Just as how you condition your body before starting a work out or even a routine exercise, it will be helpful to do a little stretching before you start sauna. In doing such, you prepare your muscles to ease the way of heating up inside the sauna. Drink water before, during, and after the sauna. Sauna is a place where you lose a lot of toxins in the form of sweats so help the sweating by drinking few glasses of water all throughout. Stimulate your pores while inside the room. This can be done by simply tapping your skin or scrubbing it lightly to aid the opening of the pores. Get a very quick cold shower immediately after sauna. 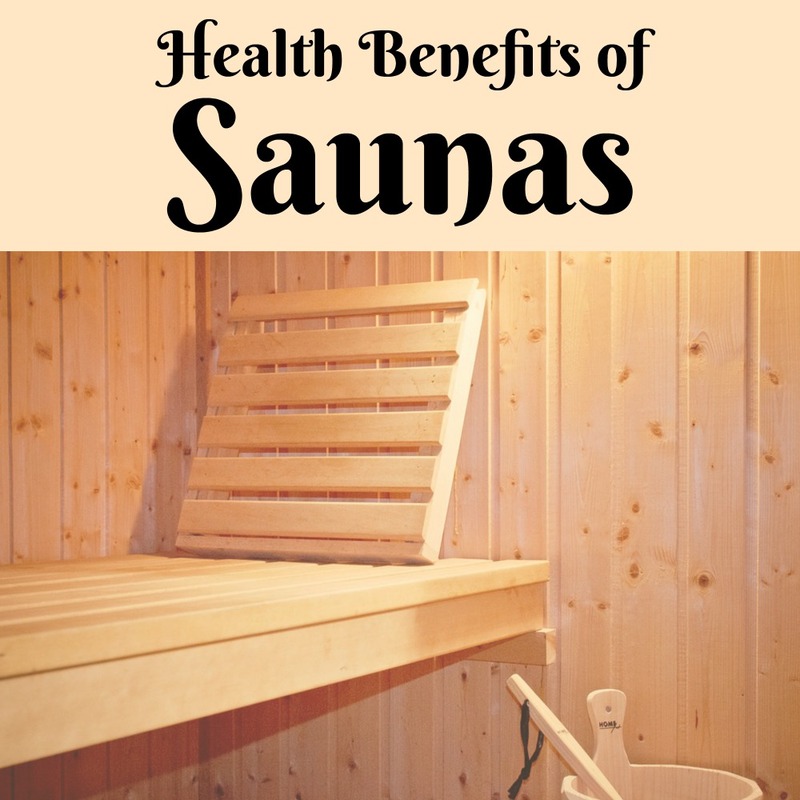 While it is not for everybody, it is actually a great way to maximize the effects of sauna. It is a way of closing the pores effectively so as to trap the heat inside and do more work. Nevertheless it is always important to listen to your body before doing this. There are several users who feel really good after doing this but there are others still who feel the opposite. Do not go to a sauna if you are under medication or better yet check with your doctor. Though Sauna is proven to be good and safe even to lactating moms, it will be a different story if you are undergoing a certain medication. Do not try sauna if you are insomniac, anemic, or you are experiencing symptoms of dehydration. Sauna induces excessive sweating. You would not want to lose more fluid when you only have less than enough, would you? Saunas are becoming a popular, and a more convenient therapy used around the world. Maybe you are currently using it or you are planning to try it out, why not make the most of it? The ideas discussed here are simply guides. Explore the possibilities of using the sauna and make the most of it. I did some reading on this, and the infrared has some very interesting health benefits compared to a traditiional sauna. It’s so interestign! I’ve never used a sauna before, this is good information. I never thought I’d want to try a sauna, but now it is something I’m excited to try! I am a big fan of sauna therapy. Thank you for sharing these tips for others. Now I can’t wait to book my next appointment.